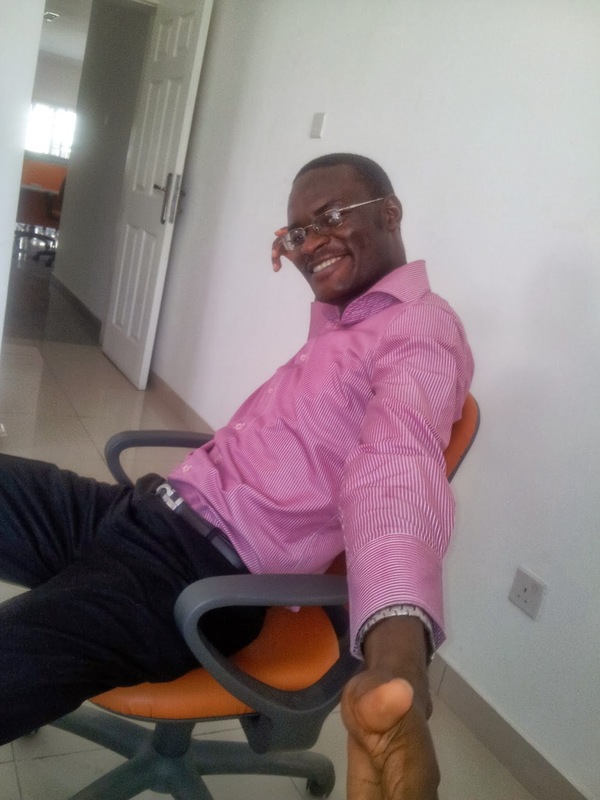 I am typing out this post on my Windows 10 OS. I feel like I have got a new laptop, same feeling I had when I installed the preview versions of Windows 7 and Windows 8. 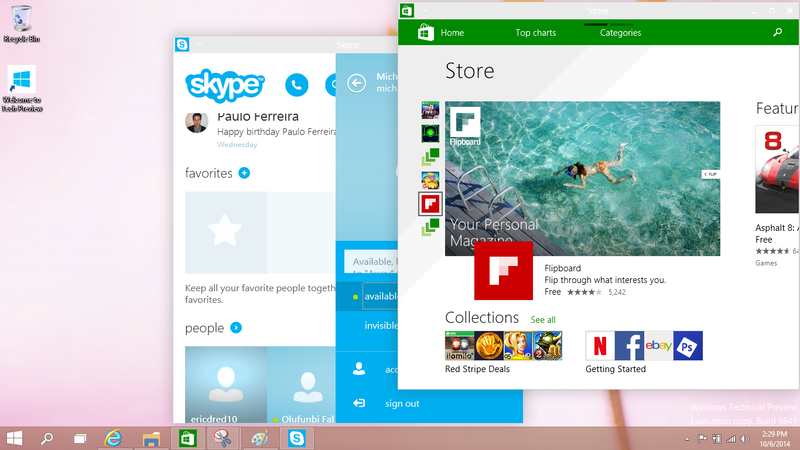 I am now addicted to installing preview versions of future Windows OS release versions. And as a 100% geek, I don't like the limitations that come with installing OS on a virtual machine. I install directly on my PC not a VMware or Virtualbox. On my other laptop I have installed over 10 different Linux versions on it and it currently multi-boots 4 different OS: Windows 7, Windows 8, Mandriva and Ubuntu. There was a time I had a 5th, Fedora OS. 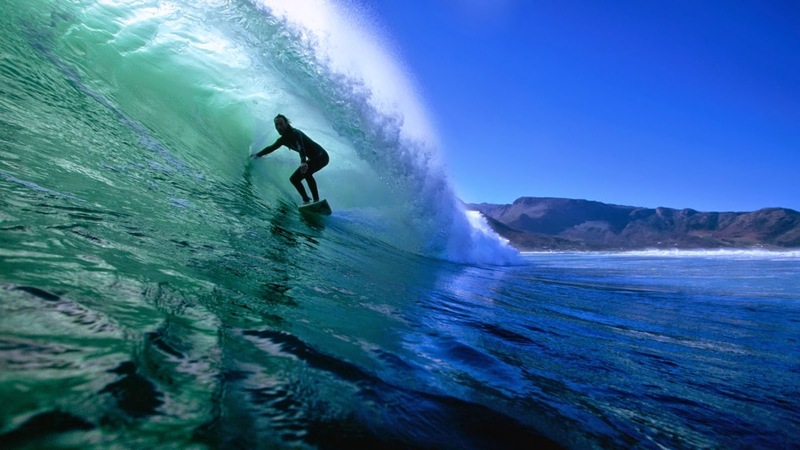 I love to be in front surfing the early wave rather than dog paddling on the ripples of the main waves. The fun in tech is trying stuff Google has no search results for. In installing this OS I encountered issues Google had no idea about. It was like 2013 when I was installing Solaris on some new HP laptops and doing google searches that return half page results, less than 10 search results and all irrelevant. The issue I encountered was that the Microsoft USB bootable software creates an MBR bootable USB while most new laptops, like mine, require a GPT bootable USB. I had to use Rufus and set it to create a GPT bootable USB. 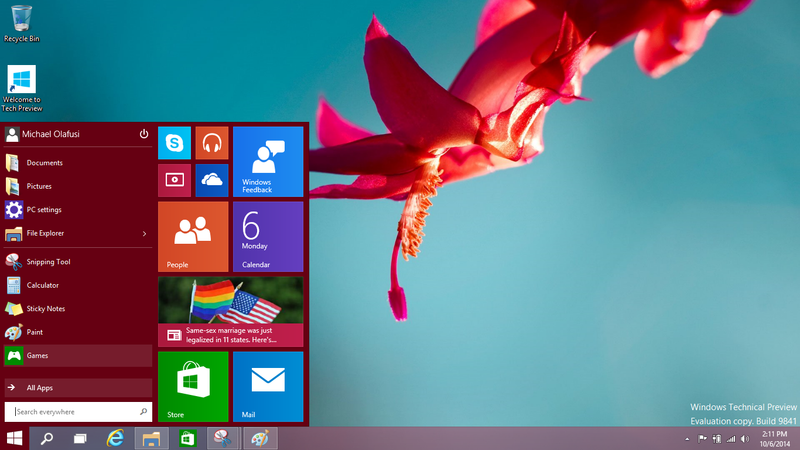 Windows 10 is a blend of Windows 7 and Windows 8. 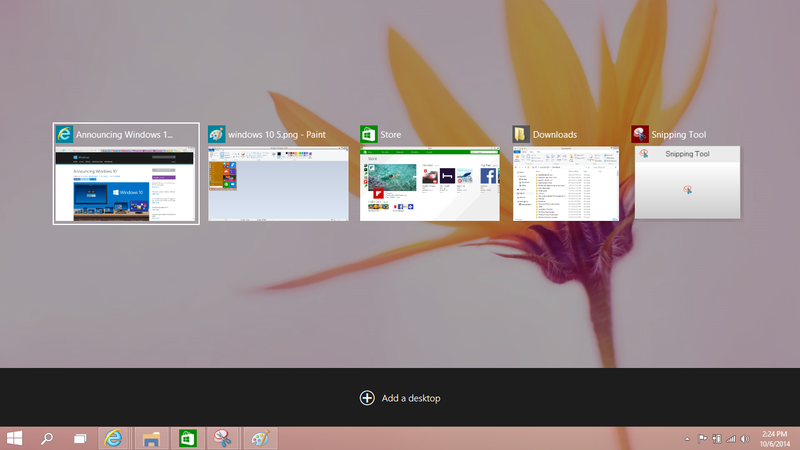 The Windows 7 start menu is back to replace the full screen Start menu in Windows 8. And it looks really cool. The the Charms are gone. 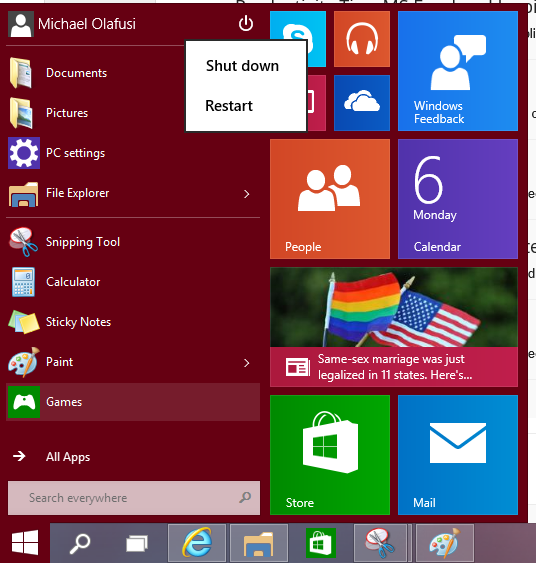 No more need to point your mouse icon to the right corners of your screen to get the power (shutdown & restart) icon. 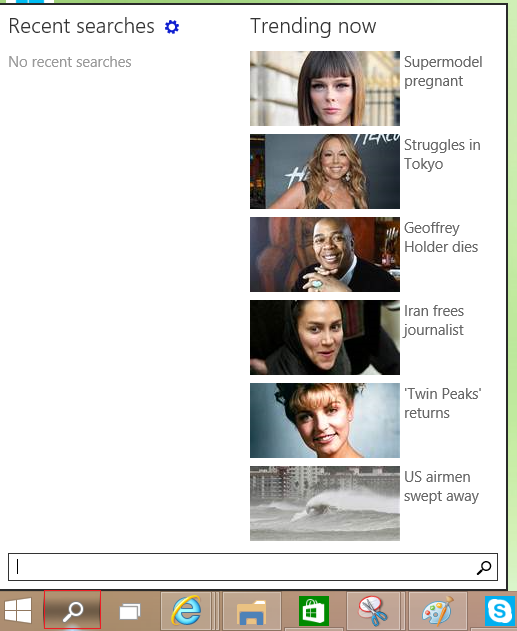 It's now in a new hidden location: on the Start menu beside your account name. And it's got changing cool colors. 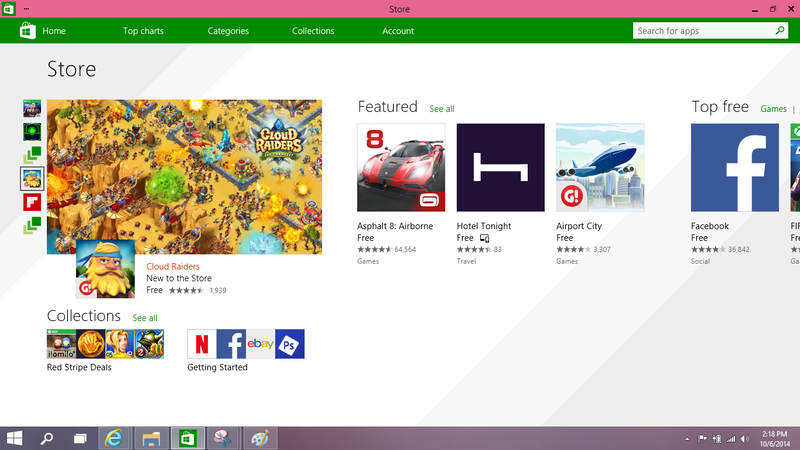 The Windows Store apps now open like regular software, no longer taking all the screen and having the regular minimize, maximize and close buttons. 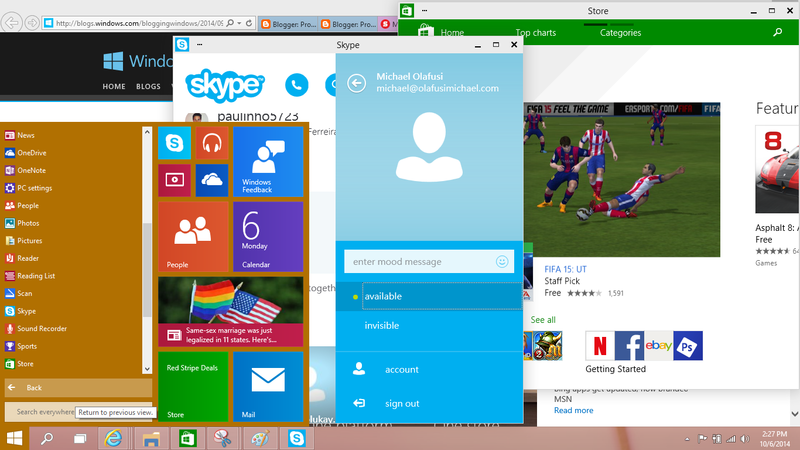 You can even share the screen with several of them and other regular software. It lets you have more than one desktop (like Ubuntu, Mandriva, Fedora and most other Linux flavours do). You can do all your Word, Excel and Powerpoint in one desktop; do all your internet surfing and research on another desktop; and have you Skype chat in another. This is to help you better organize your work and manage distractions. 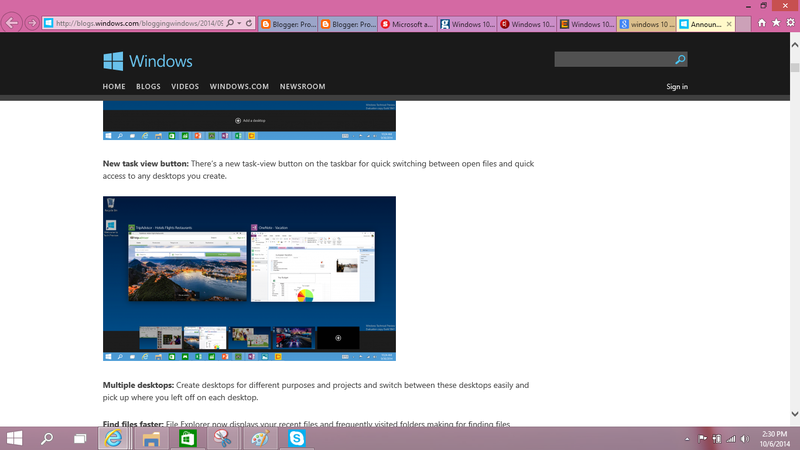 It's also got a cool search tool pinned to the Taskbar. Also there are many fine changes across almost everything. Even the file explorer looks a little different. 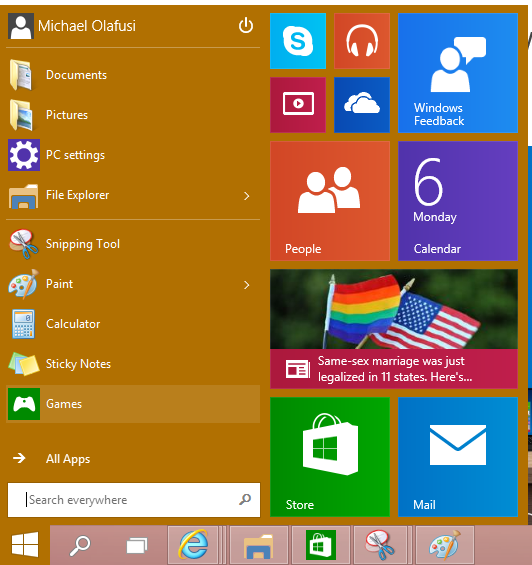 It's not a big change like the Windows 7 or Windows 8 but I like the little things Microsoft has added to it and the return of the classic start menu. so Michael would you recommend win 10. 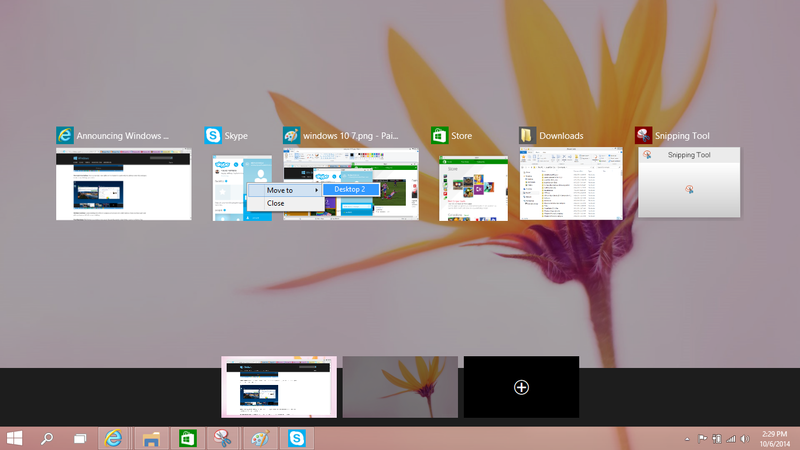 I consider it the best Windows version so far.